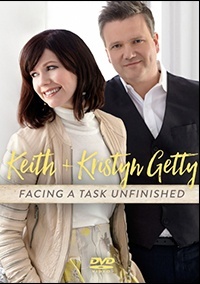 Facing a Task Unfinished is the latest album, DVD, and songbook project from Keith and Kristyn Getty. The project champions congregational singing and mission. The studio album features live congregational singing and guest appearances by Ladysmith Black Mambazo, John Patitucci, Fernando Ortega, Chris Tomlin, and artists from around the world. 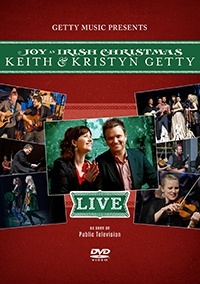 The companion DVD features live performances with behind-the-song stories that follows the journey of the album recording.